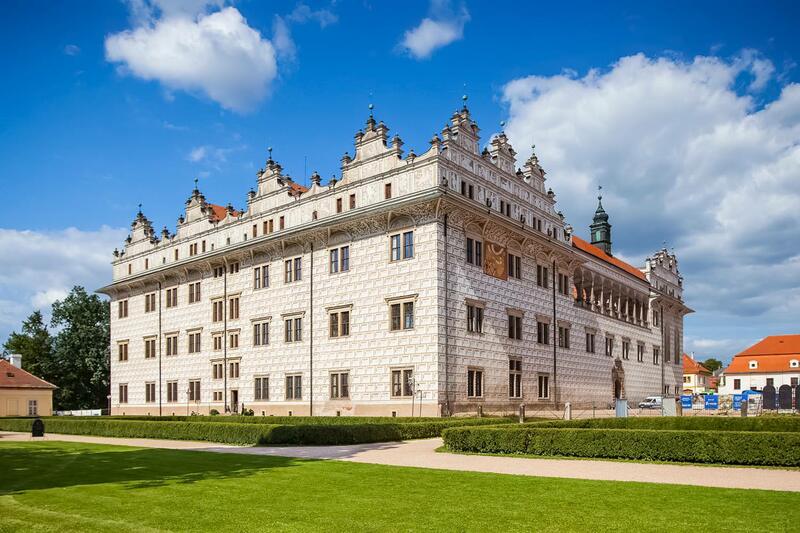 Litomyšl Castle is the most important landmark in the small town of the same name in the Pardubice Region, in eastern Bohemia. It is one of twelve (as of 2017) UNESCO World Heritage Sites in Czechia. It was inscribed in 1999, as the 9th Czech site on the World Heritage List.